No Minimum, No Reserve, Selling Regardless of price! DIRECTIONS: South on KY Western Parkway Follow Western Kentucky PKWY to KY-259 N/S Main St in Leitchfield. Take exit 107 from Western Kentucky Pkwy. 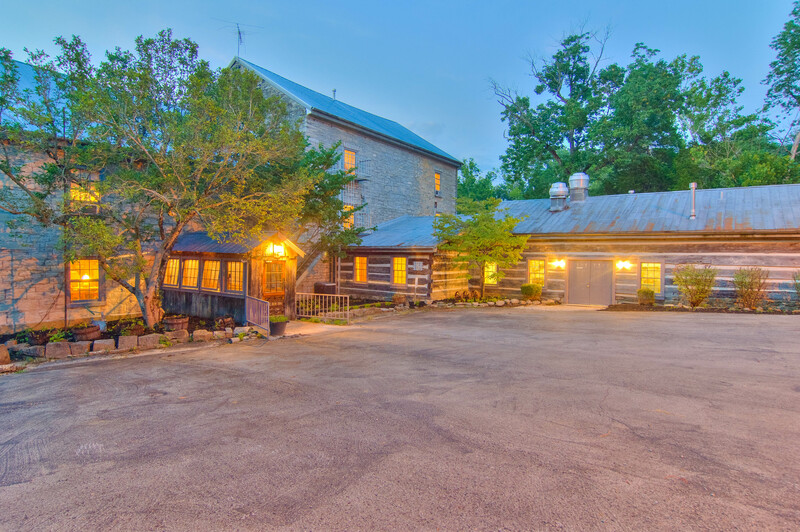 Take KY-54 W Owensboro Rd to Ky-79 N.
REAL ESTATE: The Resort Motel in Falls of Rough, offers 21 rooms, Pool, grilling/picnic are, Sun Deck and 2 bedrooms, 1 bath apartment. Great vacation spot close to beautiful Rough River, minutes to restaurants and Marina. 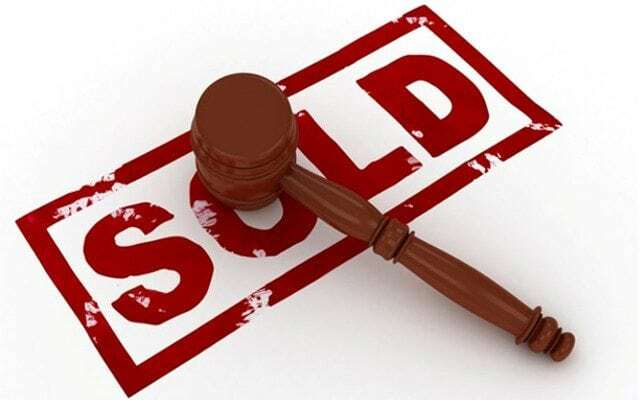 TERMS AND CONDITIONS: Auction held on site. There will be a 10% Buyer’s Premium added to determined final sale price. A total of 15% down the day of sale on real estate, balance within 30 days or less. 2016 taxes will be prorated. Sold “AS IS WHERE IS” without expressed or implied warranty.